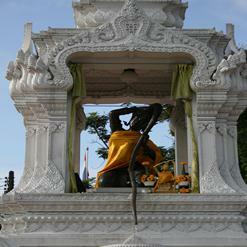 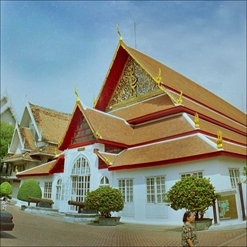 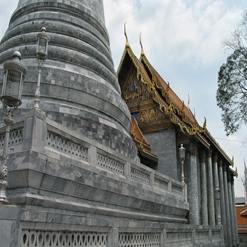 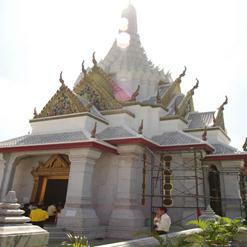 Wat Suwannaram is a Second Class Royal Temple located on the bank of Khlong Bangkok Noi. 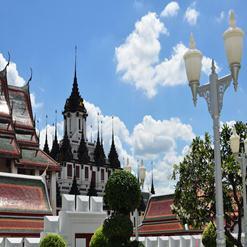 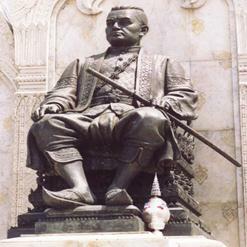 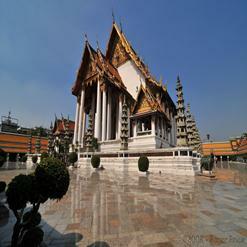 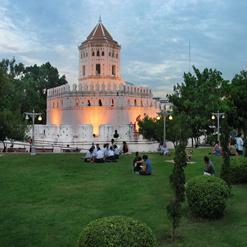 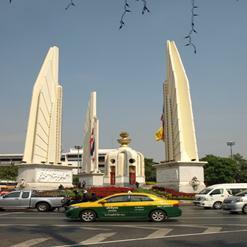 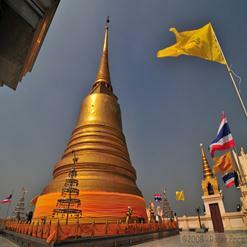 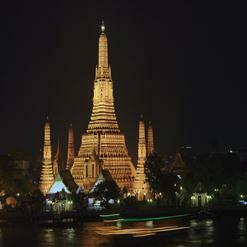 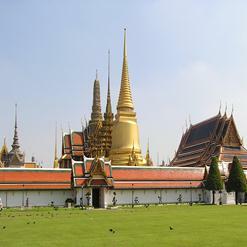 It was built during the reign of King Rama I and renovated during the reign of King Rama III. 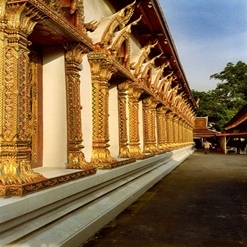 This Buddhist temple is well-known for the beautiful murals in ubosot, which are considered beautiful Thai paintings of 19th Century. 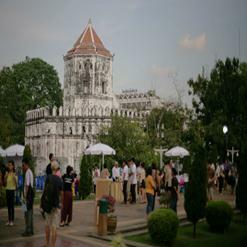 These masterpieces were created by two artists known as Thong Khong Yu and Pae. 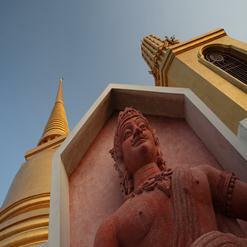 The Buddha figure called as Pang Man Wichai comes from the Sukhothai era.